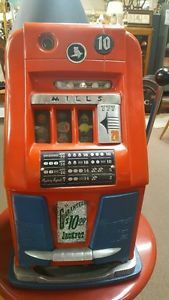 Jennings Challenger Antique/Vintage Tic Tac Toe Double Nickel/coin slot machine. 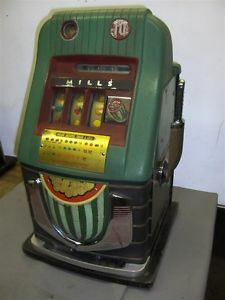 I would guess this rare one armed bandit is a late 1930’s or 1940’s machine Manufactured in Chicago. 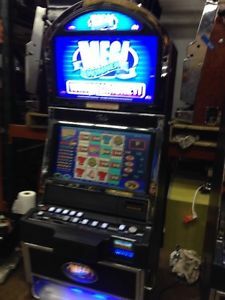 This machine operates fine and has it’s own self contained cabinet from the floor that is in very good shape. All lights but one are working. 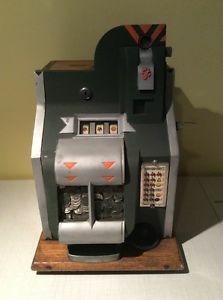 The right coin slot light (that comes on when you insert a coin) needs replacing. 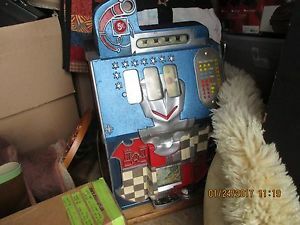 The chrome is fair to good and to do a full restoration you might want to rechrome a few parts. 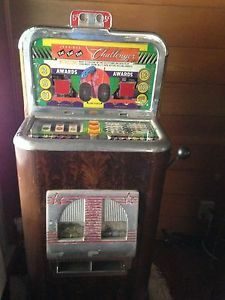 This machine would be a good addition to your man cave or a new /existing collection. 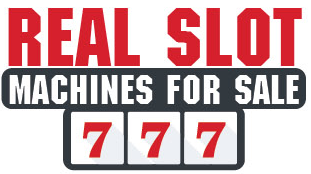 This machine is a little heavy and awkward and takes two or a good dolly to load.